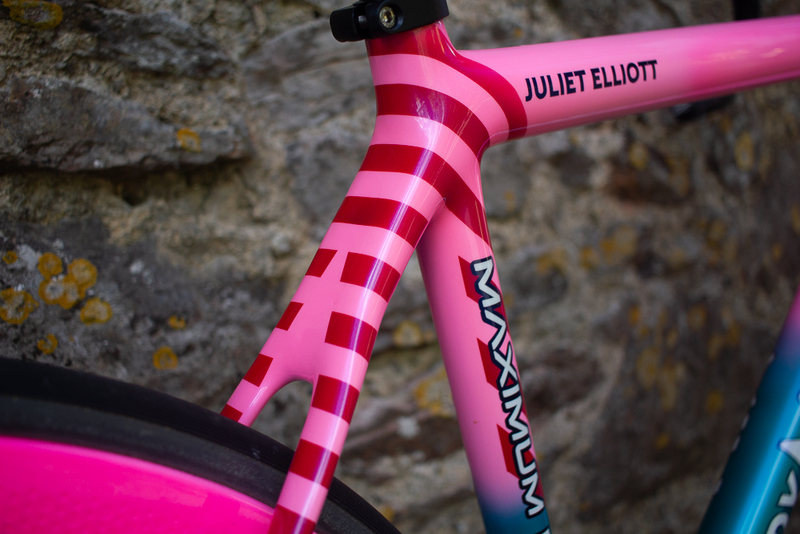 I’m really pleased to be racing fixed gear crits this year for a brand new team, Wyndymilla Hype Energy. 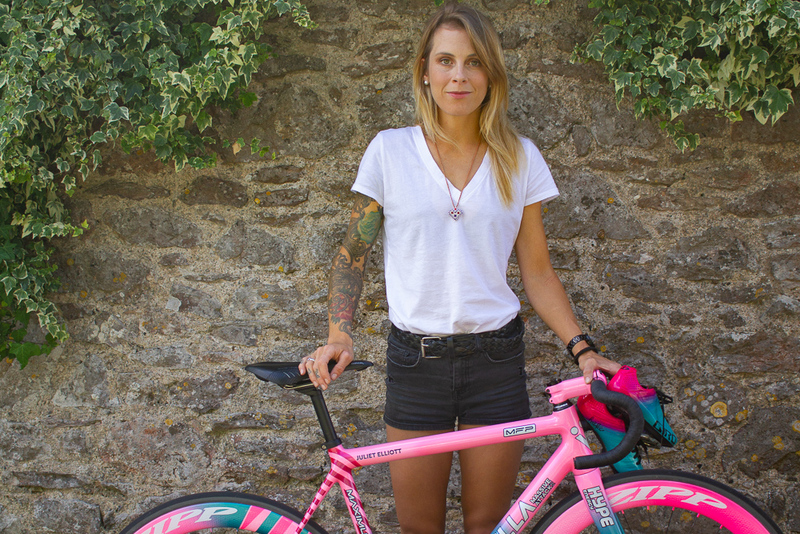 Initially, I was unable to join a team and always raced solo as I’m sponsored by ASSOS (year round) and was therefore unable to join any team that didn’t happen to also be sponsored by the brand. Between you and I, this meant I had to pass up some absolutely dreamy offers over the last couple of years. 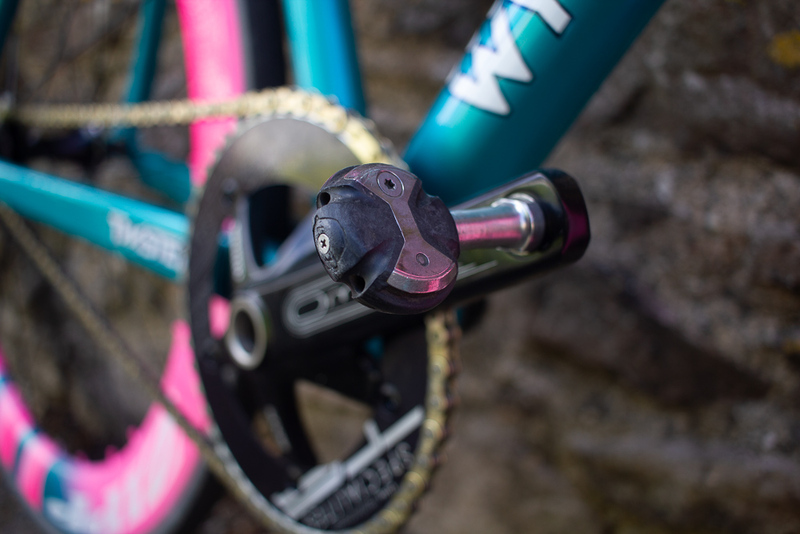 Happily, ASSOS have come on board to support the Wyndymilla Hype Energy team in it’s entirety meaning myself, Keira McVitty and a super secret special guest (yet to be announced) will be all wearing custom ASSOS skinsuits aboard our custom Wyndymilla bikes this season. 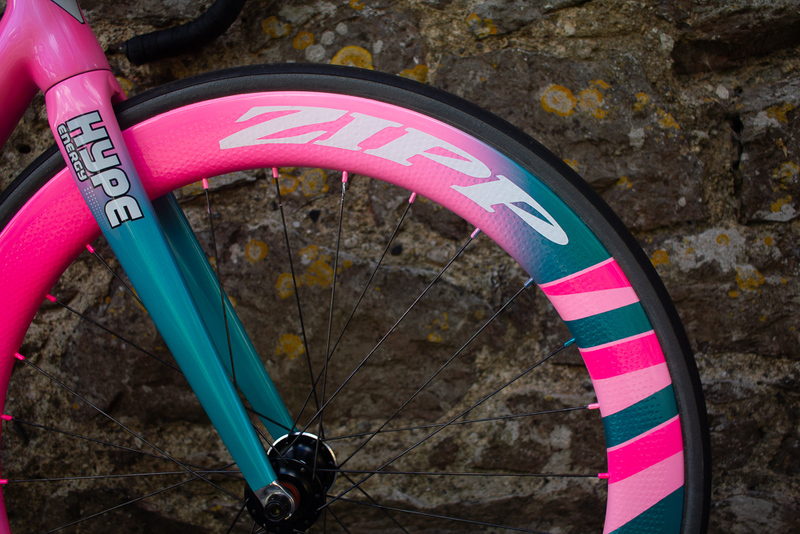 Along with Hype Energy, the team are also sponsored by Zipp, which has worked out pretty nicely for me as the makers of some of the finest wheels in the world have decided to support me outside of the team too. 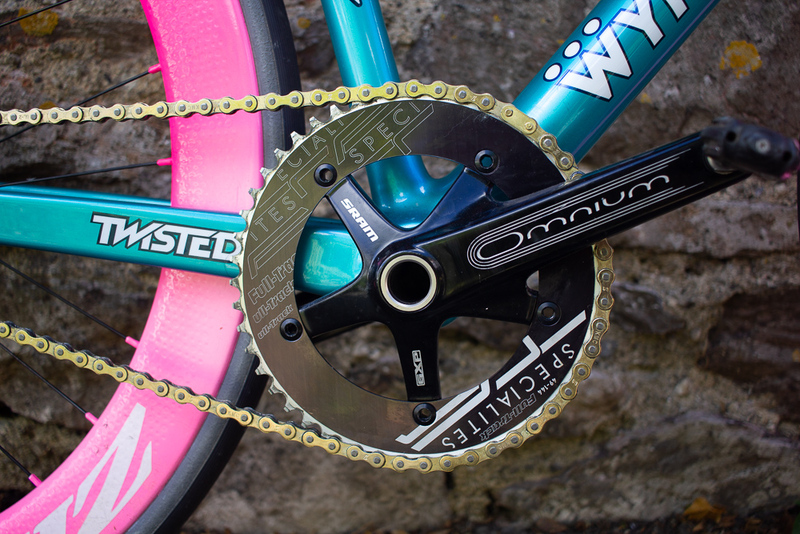 It means they’ll be kitting out my new custom road bike with full SRAM and Zipp kit. More on that later. 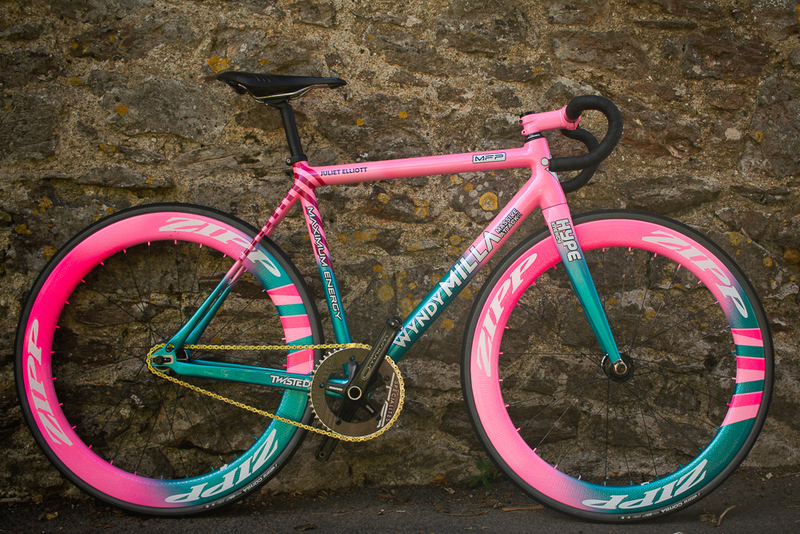 But for now, I present to you my carbon fixed crit bike. 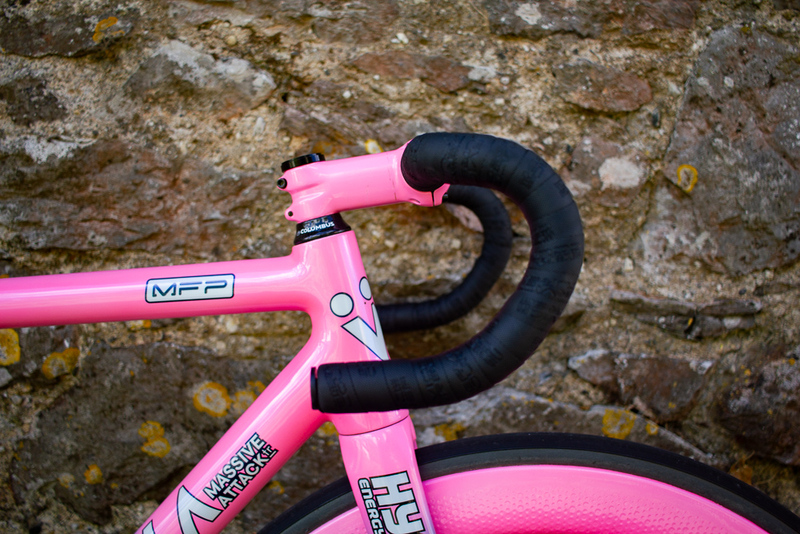 If you’d like a closer look at my bike and see it in action, check out my video from the London Nocturne (before it was painted) or watch my bike check video. 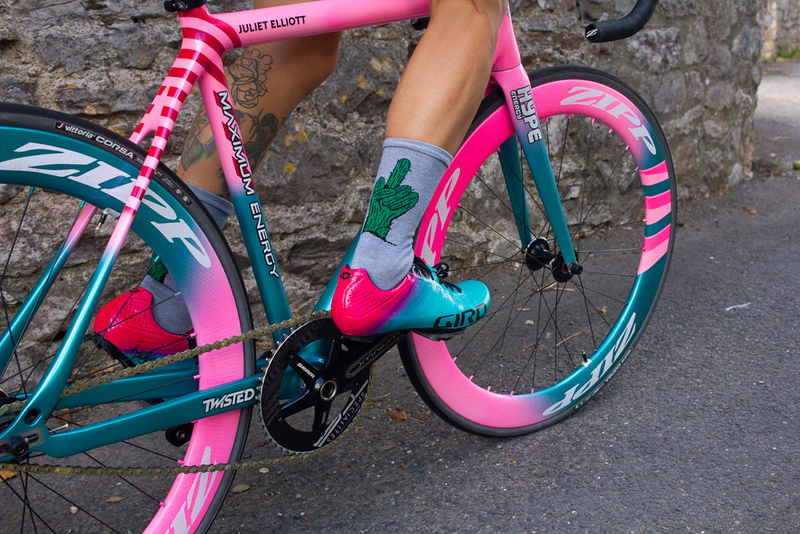 If you want to see me and the candy coloured machine in action, head along to Minet Crit, Zurich Crit, Brussels City Crit or Red Hook Crit Milan and make sure you say hi if you see me!